We can supply a whole range of real estate market data including home sales data and current property valuations by radius, zip code, neighborhood or subdivision level. Geocoded. Hyper-local. Multi-tier. Unification between datasets. Why are we letting ‘that Z company’ continue to steal our traffic? My ‘Guesstimate’ says that it’s because no-one has made a competitive solution affordable, until now. 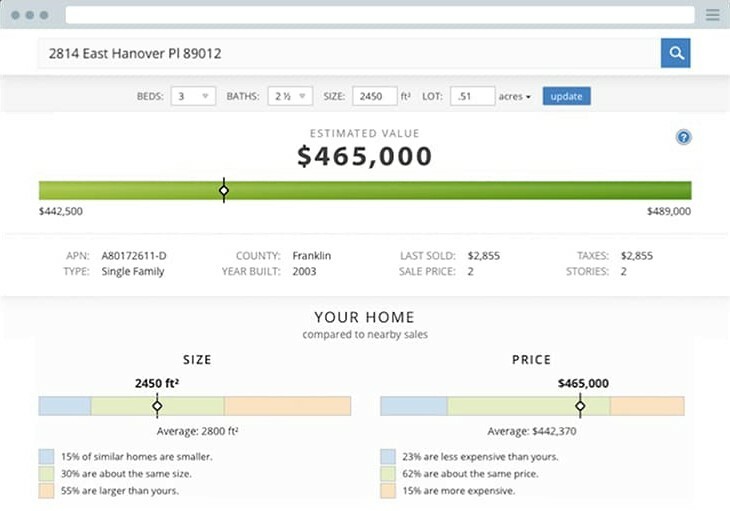 Home Junction’s proprietary AVM has been commercialized and in use for over 20 years, and we have now created a home value widget for real estate applications. This is one powerful, highly-detailed home value estimator tool. 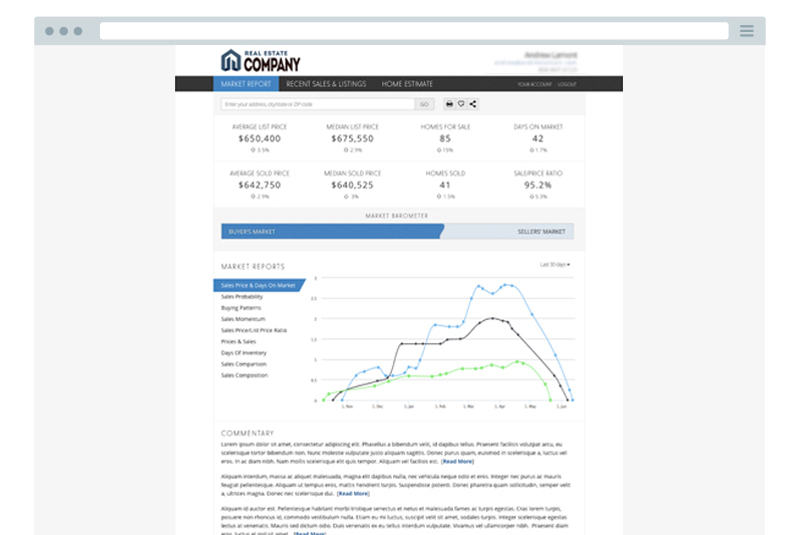 Clearly a relevant real estate data layer to buyers, sellers, and dreamers, this SOLD data is sourced from national public records and we have created a property data widget version as a ‘staple’ on your real estate application or Home Junction Datasite. For this roll-ups and analytics layer, we do some of the work so that you don’t have to. But feel free to create what you need for your unique application displays. This Property Data API will empower you as THE local provider of in-depth sales and market activity for your area. Don’t have the development resources to integrate our real estate data API into your website or applications? Check out our extensive library of data-driven WordPress Real Estate Plugins. School data is one of the most important resources sought by home buyers. This national real estate data layer has all the details you need to allow consumers to understand their school choices and how they compare. 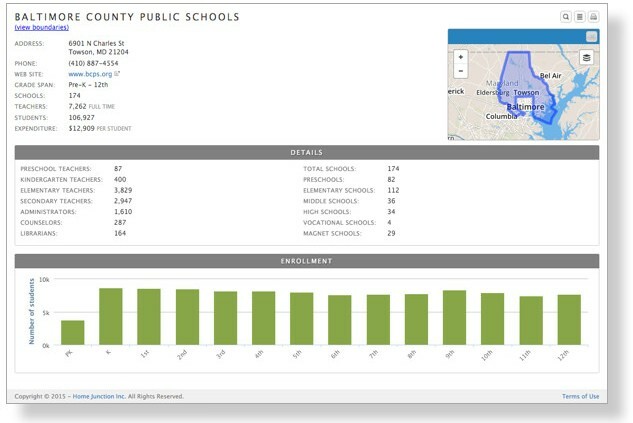 Brokers and agents will find in-depth school databases covering everything from student/teacher ratios, school rankings, demographics, principals’ names, lunch programs, etc. 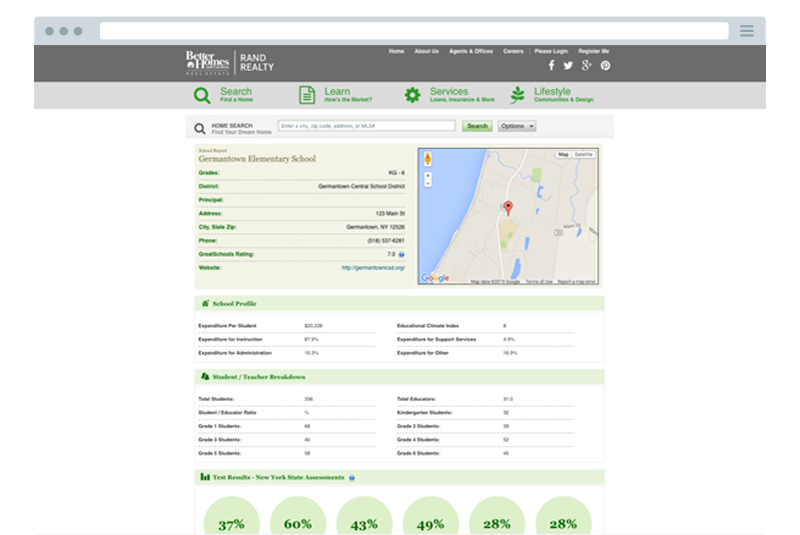 Just add our School Data API for instant access. Use this national School District data layer to compare and contrast the multiple choices that homebuyers have for their kids. 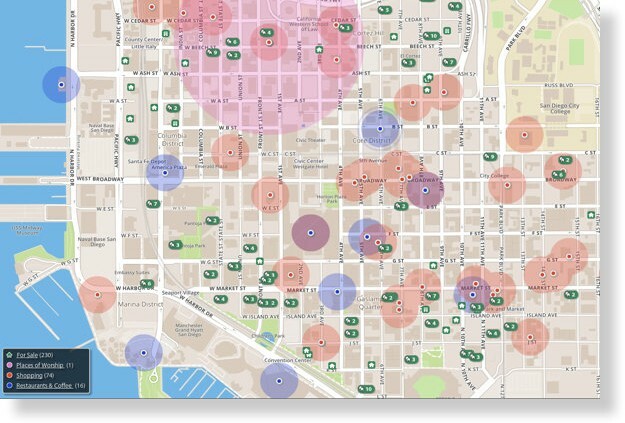 Some data providers only offer real estate data for ‘the entire zip code’. Home Junction has proprietary algorithms that calculate and filter data for areas as hyperlocal as building shapefile. 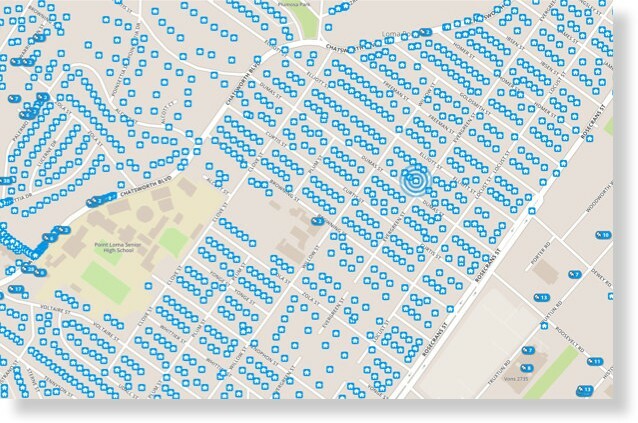 Combining our real estate data with our boundaries data gives our customers a complete solution. 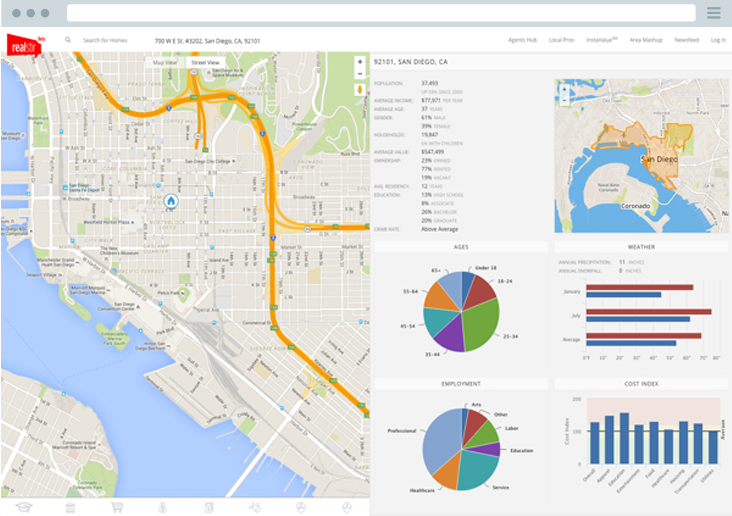 Multi-sourced with hundreds of data elements, this national real estate demographics layer adds context to all applications. And best of all, we use proprietary algorithms to break down the data into more accurate measurements of hyper-local zones. Ever wonder what’s in the neighborhood that you might want to move into? 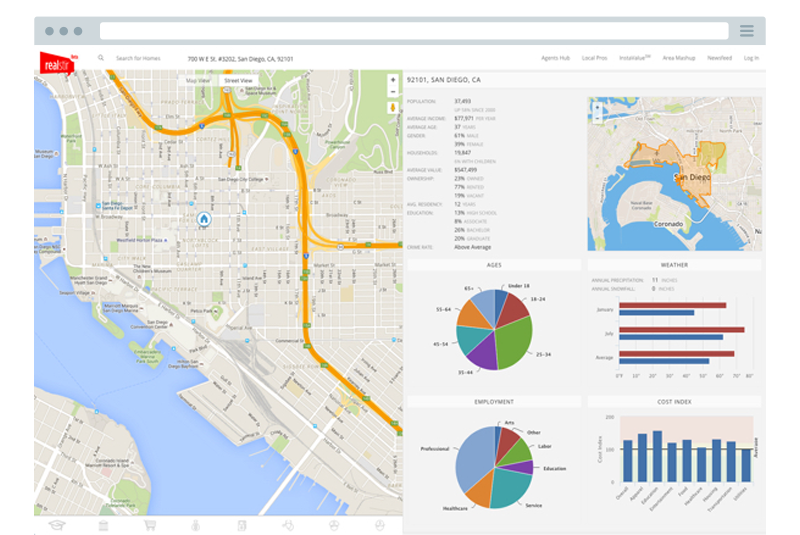 Coffee shops, churches, golf courses, restaurants, grocery stores —- consumers will be impressed to see you offer extensive datasets of neighborhood data. It’s always interesting to know ‘what is the housing makeup of an area’. After all, unique houses allow for unique values. This national dataset is sourced from public records and represents the non-transient ‘what-it-is’ housing characteristics info. rather than the ‘who-it-is’ that owns the home. 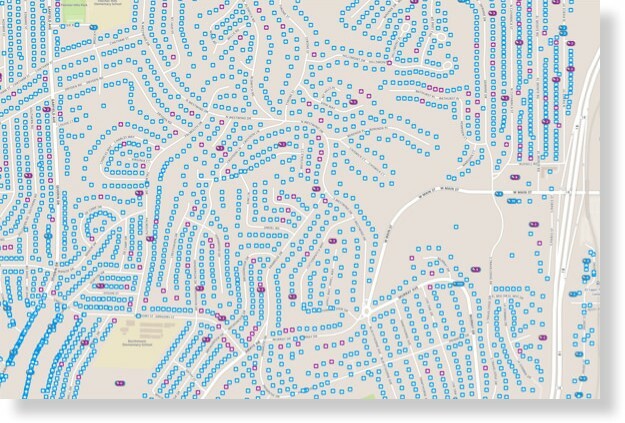 If you want to do any mapping on your application, or if you want to offer geographic comparisons, you’ll need national geocodes. Adding real estate map search capabilities to your website will give you an edge in your marketplace. Have a Custom Project you need completed? Home Junction has an experienced team of top Data Analysts ready to get the job done.